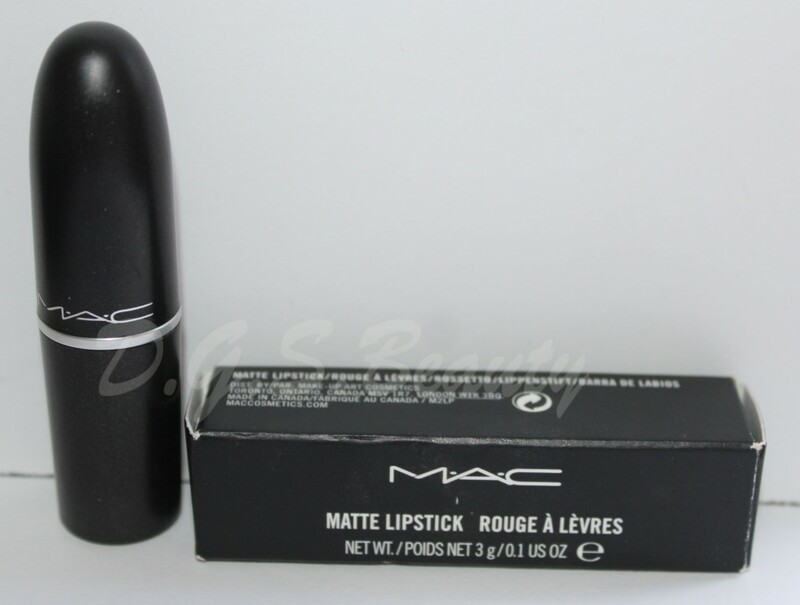 I have always heard a lot of people raving about this lippie but never gave into temptation to purchase it. This past Christmas, my lovely sister-in-law (MakeupDiary) gave it to me as a gift. I must say that the color is ravishing. 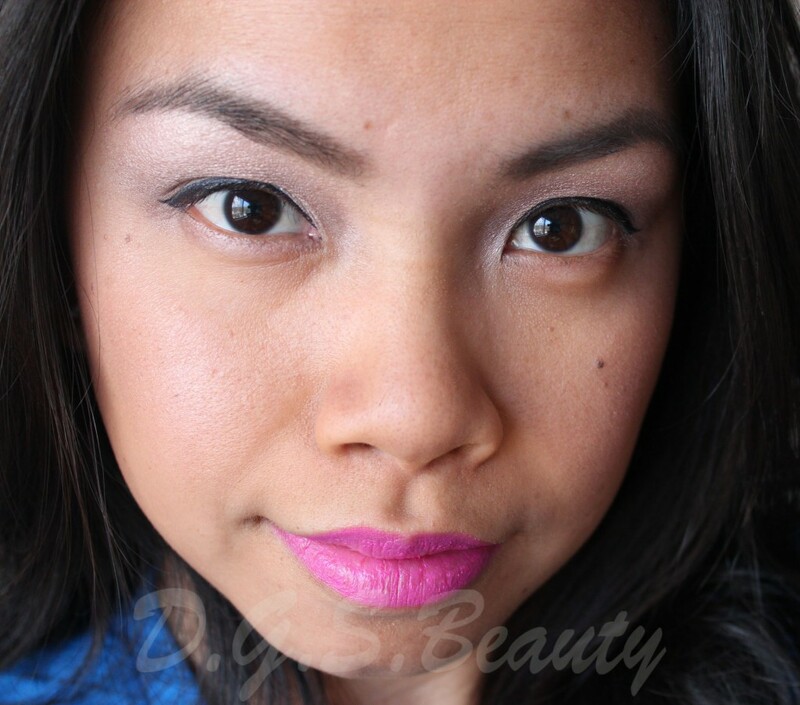 I have never worn such a bright pink lipstick so I thought it looked weird on me. But after some getting use to, I really like it. It is definitely a show-stopper especially here in New Hampshire since I do not see much people wearing a lot of makeup. 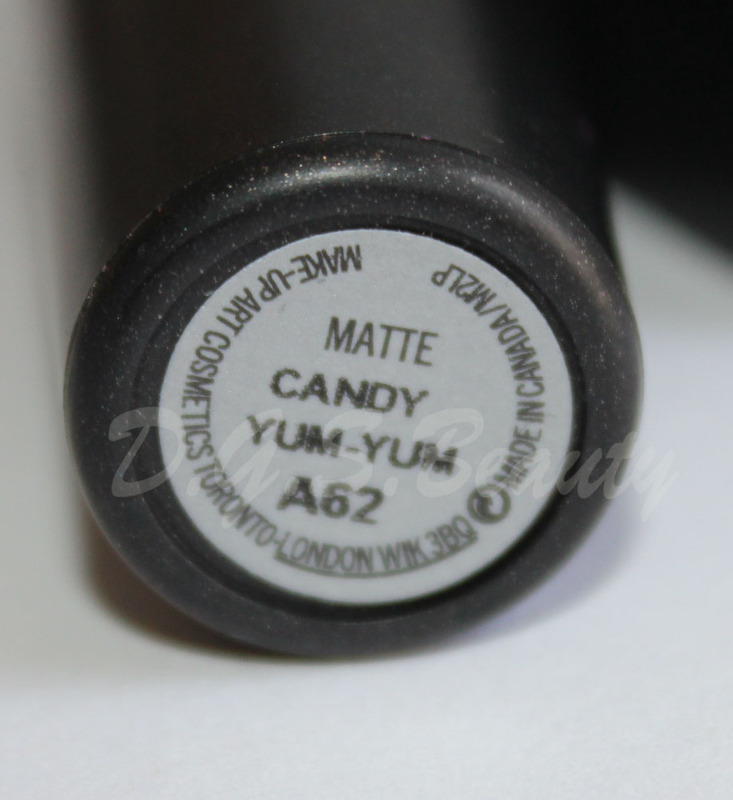 This lipstick has a matte finish. It stained my lips a bit after about six hours of wear. I wish it was more hydrating though because I have dry lips. 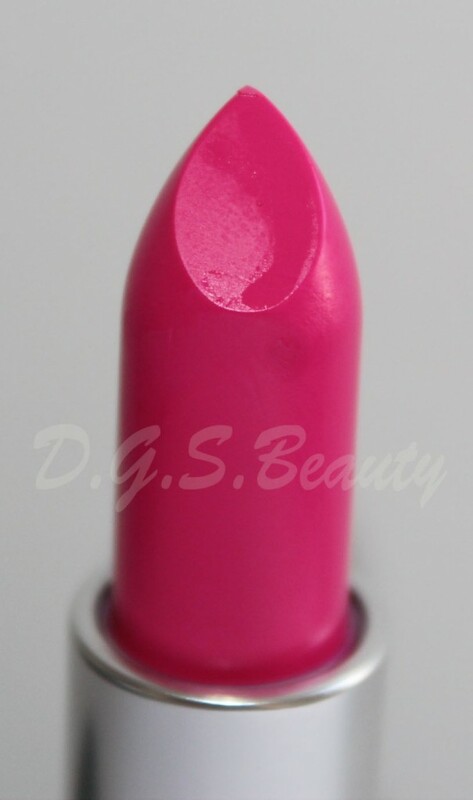 If you love these types of shades, then you must have Candy Yum Yum in your collection. An old FOTD from Valentine’s Day. You look lovely! I love CYY, too! Just bought mine two weeks ago. And when I don’t wear it daily these days I feel like my face looks dull. Haha! It just brightens me up every time.